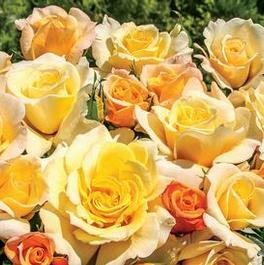 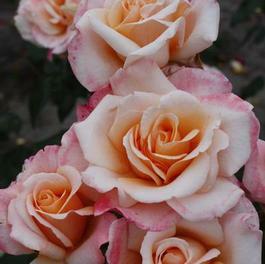 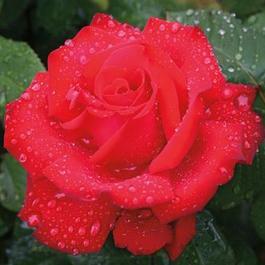 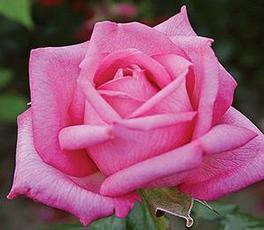 Hybrid Tea roses with Kordes famous disease resistance. 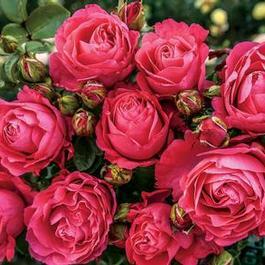 The Roses repeat well all summer and are easy to grow. 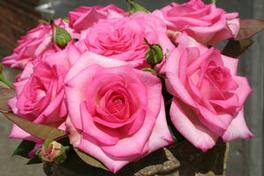 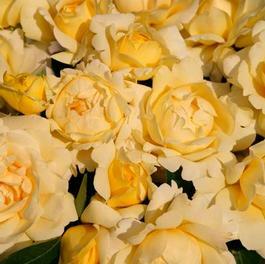 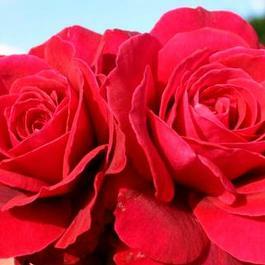 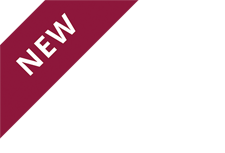 Eleganza Roses are available in a range of colors and are great for cut bouquets.